Can your SHOWER get any SLOWER?! Sick of struggling with poor flow rates, waiting hours for the bath to fill or standing under shower that is more like a SLOWER?? 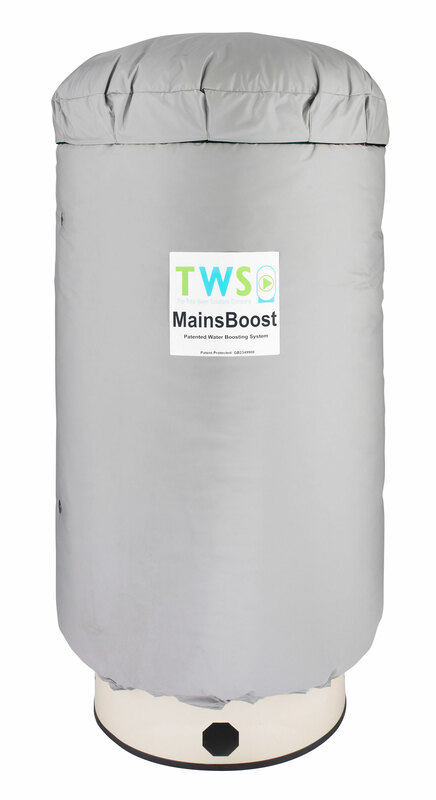 Struggle no longer - simply invest in a Mainsboost Water Performance System and it will change your life - HECAS give you our guarantee. Whether you require a commercial or home booster, Mainsboost has got you covered - just look at this mighty list of impressive features! Unobtrusive, space-efficient units benefit from intelligent design - let your space dictate your solution and not the other way around because it’s YOURS! 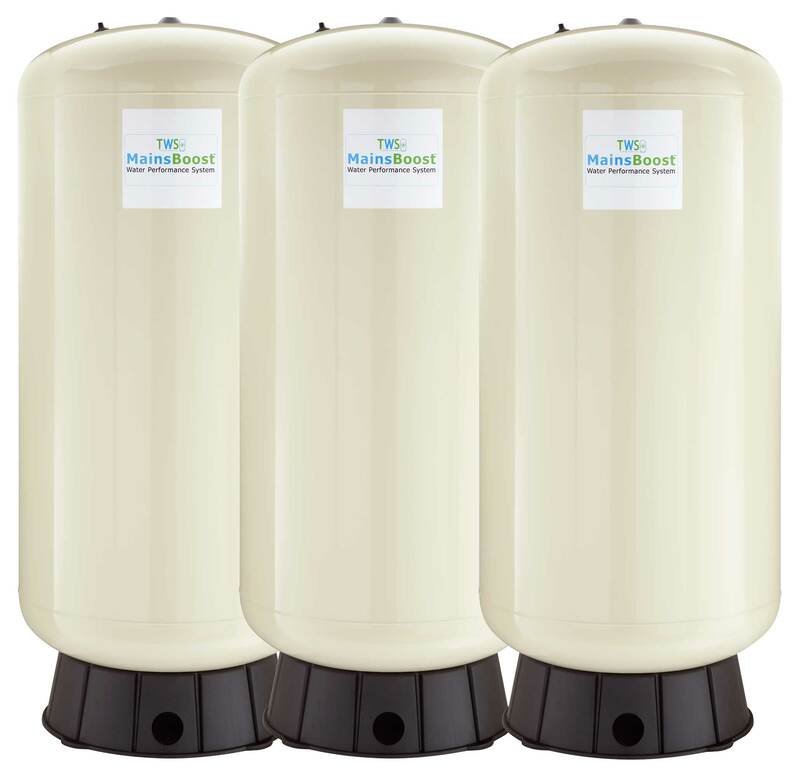 Units stabilise any pressure placed on them and provide a genuinely viable alternative to break tanks and other such traditional large, heavy and cumbersome units - out with the old! Reduces energy usage, helping to protect the environment and your finances at the same time - be green and save money too! No reduction in output when other appliances or taps are running to deliver consistent service and uninterrupted flow - no more sudden icy-cold or boiling-hot shocks in the shower! If all of this sounds good to you (and why wouldn’t it!? ), then it’s time to wave goodbye to slow showers, tetchy taps and below-par baths with a Mainsboost Water Performance System available today from HECAS. You will wonder how you ever lived without one - guaranteed.